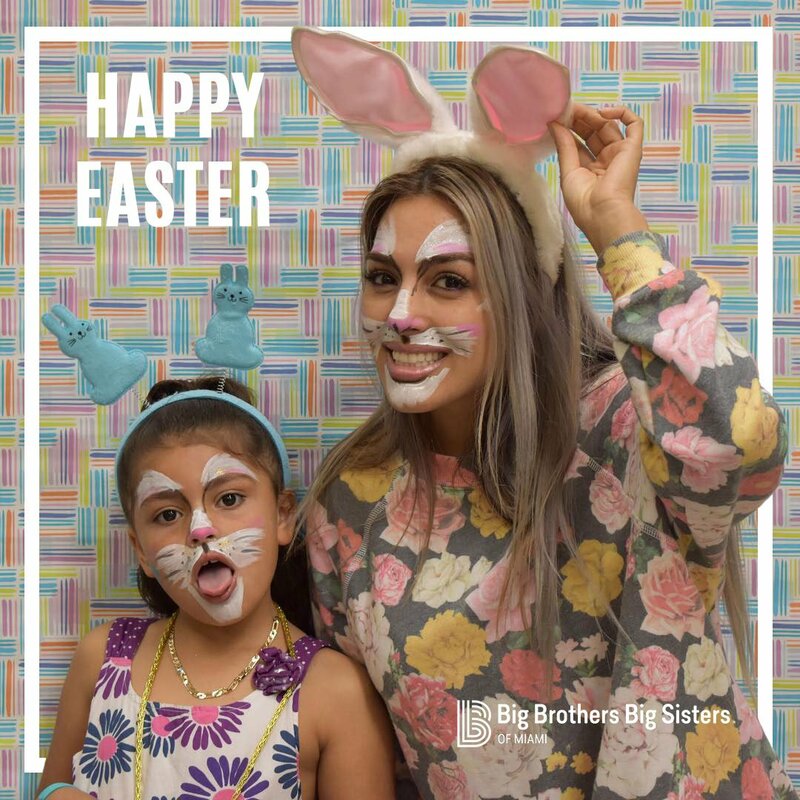 Although my work in the pharmacy field is rewarding, my experiences as a mentor with Big Brothers Big Sisters of Greater Miami enabled me to fulfill my life goal of making a direct and positive impact by improving the course of someone’s life. I learned of this mentorship opportunity in conversations with the pharmacy director at the children’s hospital where I worked at the time, who motivated me to join the hospital’s “School to Work” program with BBBS. This program enables companies to give back to the community by hosting youths from nearby schools at their workplaces. The program helped me to fit mentoring into my busy work schedule. When I was first matched with David Green, I worried whether I would be able to do a good job. I had limited time and no prior experience — not even any siblings. I was surprised to learn that becoming a Big was easier and more rewarding than I had imagined. Everything fell into place naturally between David and me as he visited me at the hospital on a monthly basis. Part of the reason our relationship grew so smoothly is that the BBBS program conducted an extensive background check before matching me with David to ensure we had common subjects of interest. I enjoy business and pharmacy, and he enjoys business and the sciences. I remember when we first met, David barely spoke. By our third meeting, we were engaging in complex discussions of building and operating pharmacies. The pharmacist and pharmacy technicians made him part of the family. During his visits, I enjoyed showing him how the hospital pharmacy operates and serves an important role in patient care. More significant, I enjoyed the process of bonding with David and becoming his trusted resource. We talked about everything — his childhood, peer pressures, opportunities, interests, possibilities for his future, etc. My discussions and meetings with him helped me to grow spiritually and become a better person. Hearing his daily challenges gave me a different perspective of the kids who I often see walking to school and reinforced my conviction that it’s our job to give back and do our part to help those who need it. Although two years have passed since David moved away to attend the University of Florida, we always get together whenever he is visiting. We are as close as ever, and we talk openly about any issues he may be facing, and I update him of what’s going on in my life. There is no question that the BBBS program has a deep, positive impact on his life — and on mine, as well. David Green will be my Little for life, and I am proud to say he is no longer an adolescent but a responsible adult who will make an impact on the community in many positive ways. I am proud of David as he continues doing his best, which is all I ever encouraged him to do. He can achieve anything he sets his mind to achieve. Anyone interested in impacting someone’s life and looking for an opportunity to serve as a positive figure should consider the BBBS program. It provides the necessary guidance and support. The program enabled me to continue to grow as a leader at work and be a better person in my community. The best part is you see immediate results from your valuable time. It saddens me to know that there are currently kids waiting to be matched with Bigs, especially boys like David in need of a male role model. You don’t have to be perfect or have lots of time and money. You just have to care. Let’s all do our part to make sure they get the support they need.